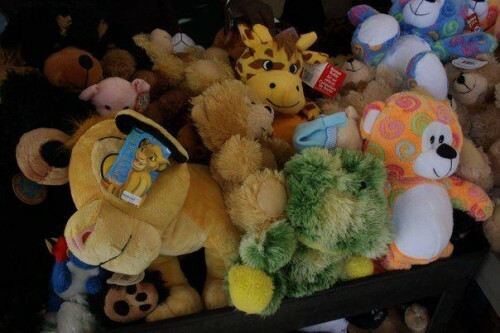 100 Teddy Bear Hugs is an annual toy drive instituted by OIΛ in 2010. OIΛ partners with other local Alpha chapters to donate toys for patients in the Palmetto Health Children’s Hospital. The program allows the patients to celebrate Christmas even though they may not be able to go home for the holidays. Since the program’s inception, OIΛ has donated several hundred toys and teddy bears to the children in the hospital.